The Human Rights Reporting and Assurance Frameworks Initiative was led by Shift, the leading centre of expertise on the UN Guiding Principles, and international accountancy firm Mazars. The project team from Shift and Mazars would like to express their gratitude to all the individuals who participated in consultations that were held across the world and who provided comments on the ideas, concepts and drafts that culminated in the UN Guiding Principles Reporting Framework. Below is the current project team. 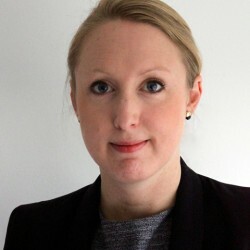 Caroline Rees worked as a lead advisor to the former Special Representative of the UN Secretary-General for Business and Human Rights, Professor John Ruggie, from 2007 to 2011 and was closely involved in the drafting of the UN Guiding Principles on Business and Human Rights. She is also is a Senior Fellow with the Corporate Social Responsibility Initiative at Harvard Kennedy School and previously spent 14 years with the British Foreign and Commonwealth Office. Richard is an accountant by training with particular experience in the extractive industry. 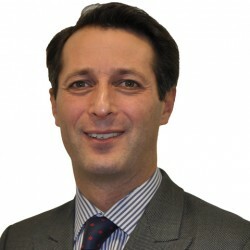 He is responsible for Mazars’ award winning business and human rights services which helps companies address their human rights risks as well as compliance with the UK’s Modern Slavery Act. Richard leads Mazars’ participation on the project team of the Reporting and Assurance Frameworks Initiative. 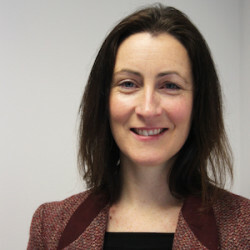 Mairead joined Shift from the information and communications technology sector in Europe where she gained 19 years of experience in both strategic and operational positions. Most recently Mairead worked with Microsoft in their Legal and Corporate Affairs division as Corporate Affairs Manager for the Central and Eastern European regions. Within this role she worked with Microsoft’s 28 subsidiaries to engage with governments and bring a consistent policy and corporate social responsibility strategy to life. 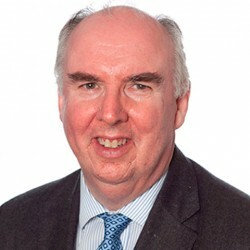 Anthony leads Mazars’ board effectiveness practice. He played a key role in the development of Mazars’ Business. For Good initiative, co-authored Mazars’ Board Charter for Sustainable Success and helped to develop Mazars’ Board Polarities model. Anthony is a member of the FRC Financial Reporting Lab Steering Group and serves on the executive of the Quoted Companies Alliance. Howard’s experience emanates from providing accounting, tax and consulting services for the middle market with an emphasis on food distribution and manufacturing. Howard leads the US team of Mazars’ Global Human Rights assurance and consulting practice. His main area of expertise is helping companies identify and address their human rights risks that they are actually or potentially facing. 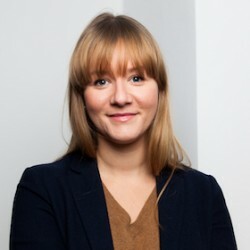 Anna Triponel is an international human rights lawyer specialized in advising companies, their in-house legal departments, law firms and investors on the UN Guiding Principles on Business and Human Rights. She advises and trains leading companies from a range of sectors on best practices for embedding responsible human rights risk management throughout their operations, and law firms on integrating corporate responsibility into legal practice. 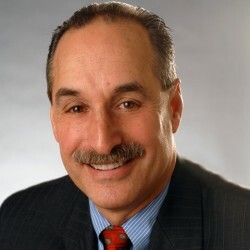 Bill Mellon has over 30 years’ experience providing Governance Risk and Compliance consulting services to a variety of industries including insurance, financial services, Not-for Profit, Colleges and Universities and manufacturing organizations. 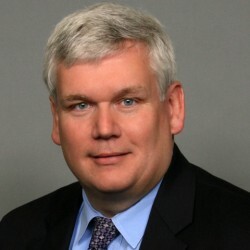 Bill has extensive experience providing Sarbanes-Oxley services as well as creating and managing internal audit departments by analyzing risk areas, preparing and executing audit plans. Since 2013, Bill has been a key member of the RAFI project team providing insight to applying human rights related procedures in practice. 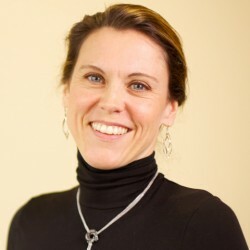 Michelle Langlois is a lawyer specializing in international human rights law and clinical legal education, with a focus on business and human rights. Prior to joining Shift, Michelle worked at a major Canadian corporate law firm, and with non-profit human rights organizations in Cambodia, Thailand and Canada. At Shift, Michelle works on the UN Guiding Principles Reporting Database. 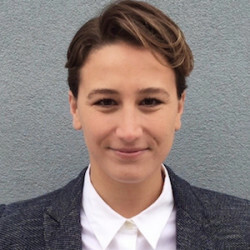 Erika Piquero is an international human rights specialist and advocacy professional who has worked in Guatemala, Honduras, Palestine, Peru, Namibia, and Indonesia. Prior to joining Shift, Erika worked at the Center for International Forestry Research (CIFOR). At Shift, Erika works on the UN Guiding Principles Reporting Database. Nora Mardirossian is a lawyer specializing in international human rights law with a focus on business and human rights. 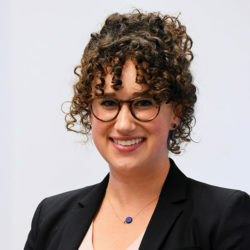 Prior to joining Shift, Nora worked with the UN Office of the High Commissioner for Human Rights, Accountability Counsel and the Columbia Water Center. At Shift, Nora works on the UN Guiding Principles Reporting Database. 8. Colin Melvin, Chief Executive Officer of Hermes Equity Ownership Services Ltd.
Reports from all meetings of the Eminent Persons Group are available on the Reporting and Assurance Frameworks Initiatives page on the Business & Human Rights Resource Centre.